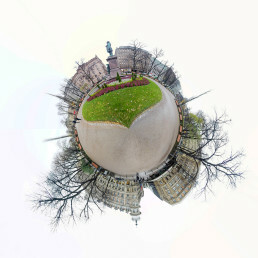 Welcome to my collection of smallworlds which I call panoplano. 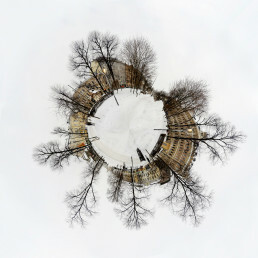 Many years ago I stumbled upon a square format photograph which had a circular motif with a never-ending horizon, a self contained microcosmos, this caught my attention. 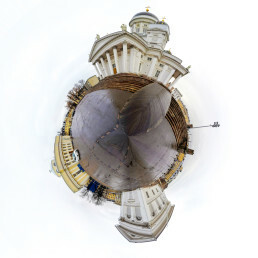 Ever since I have been trying to learn this technique. 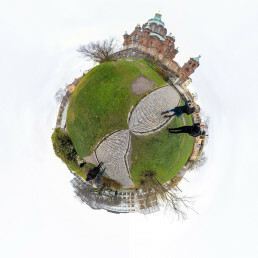 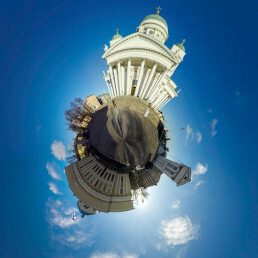 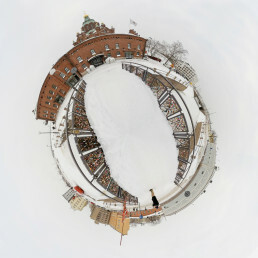 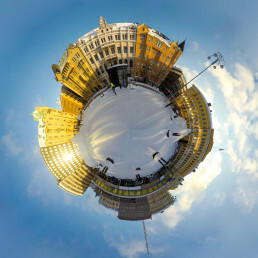 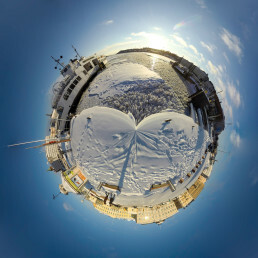 I have been creating smallworld photos now mostly with Helsinki motifs and preferably urban subjects. 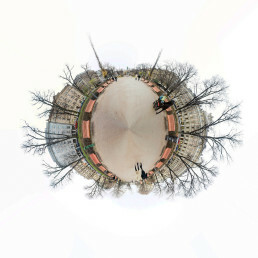 As of lately I have noticed that nature focused smallworlds are as intriguing but more difficult to execute. 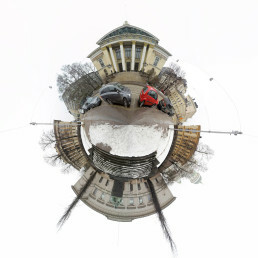 The planning and setting up of a those shots requires more precision – I take photos free hand.